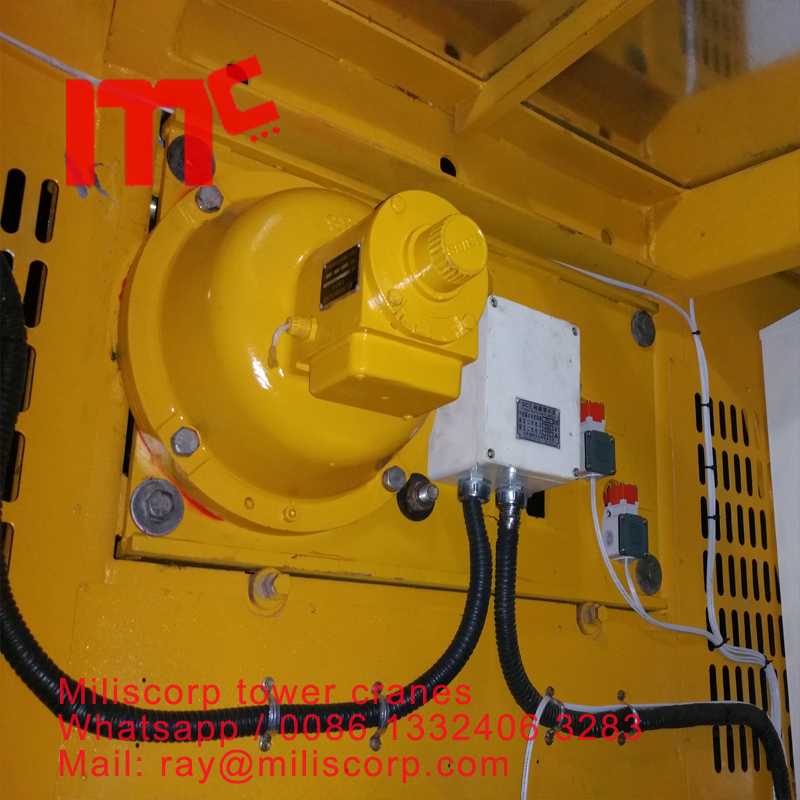 SC series Construction Lift, other name Construction Passenger Hoist, Construction Lifter. 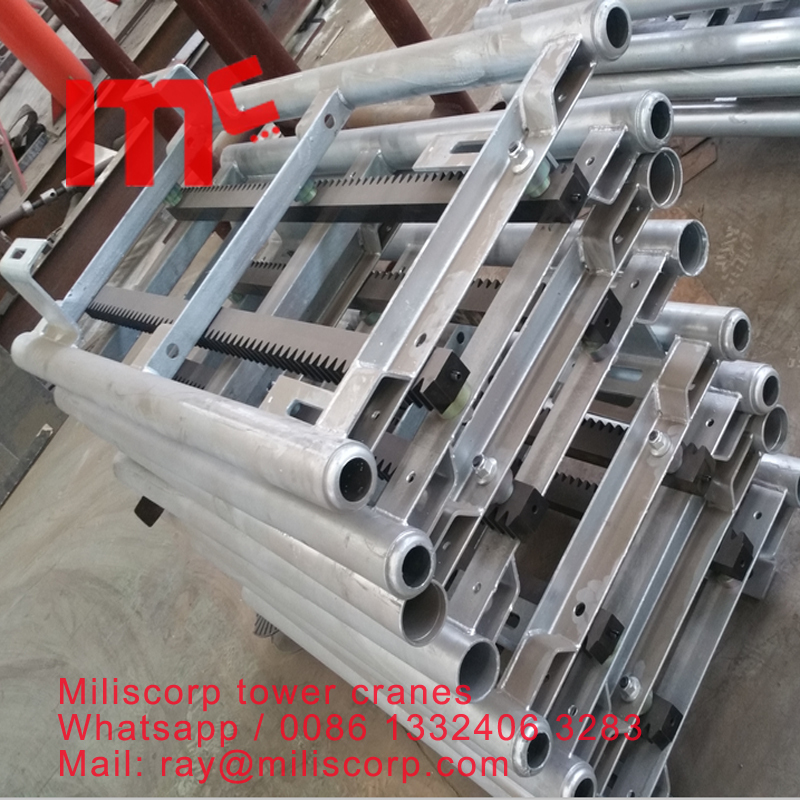 Used for lifting material and passenger when construction. 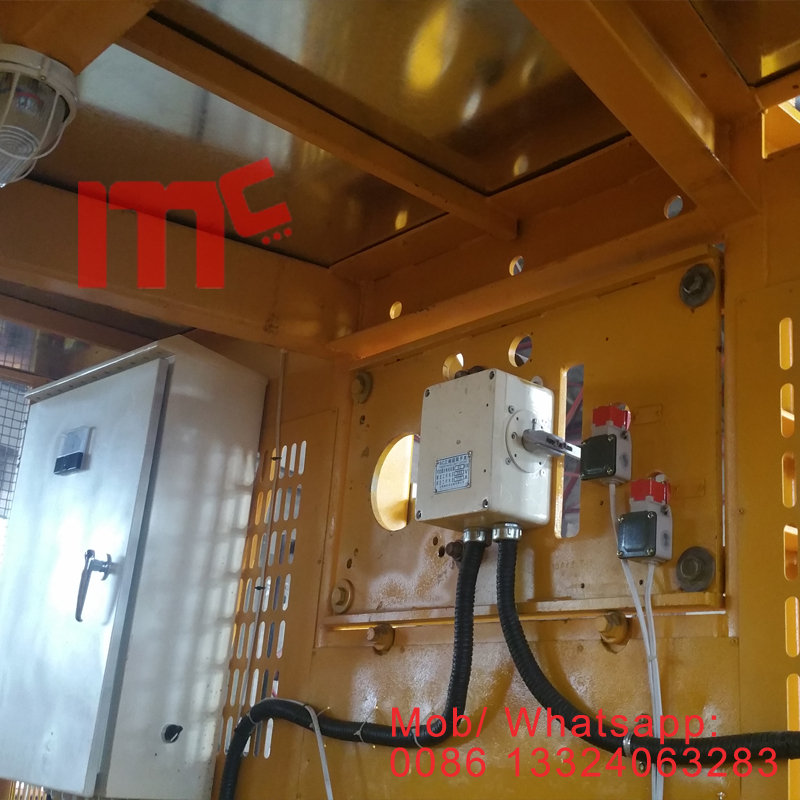 It is easy to install and operate, secure and popular. 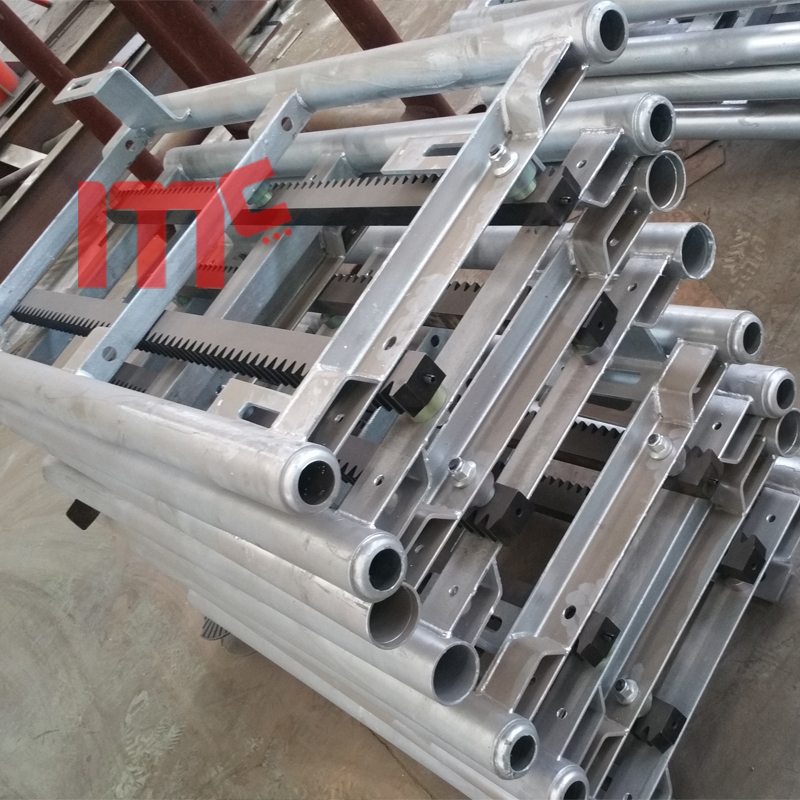 Subjects to the application site, the mast sections, cage dimension, lifting height could special make. 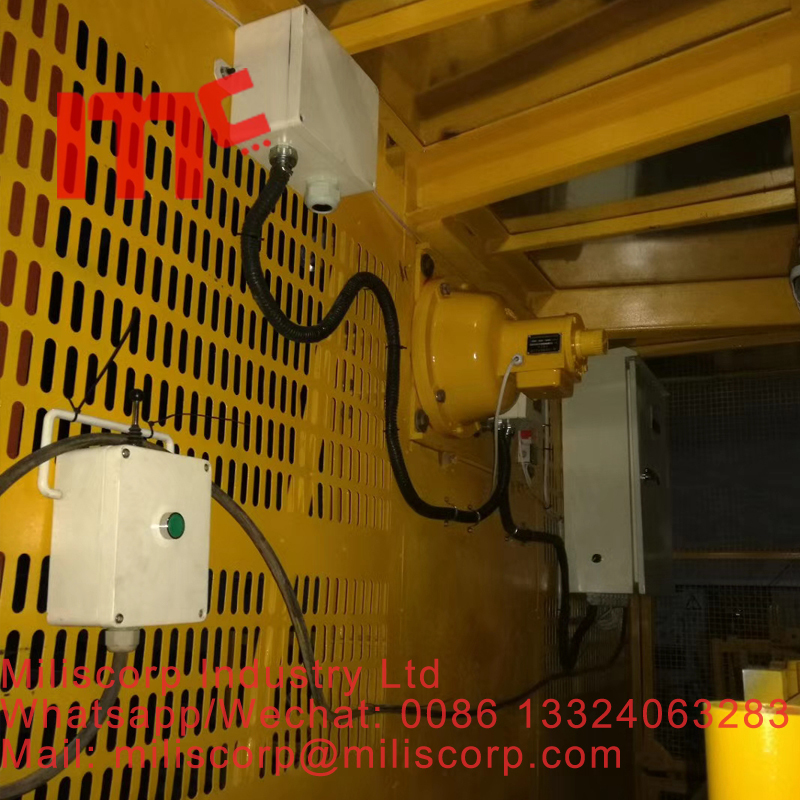 Looking for ideal Sc200 Building Hoist Parts Manufacturer & supplier ? We have a wide selection at great prices to help you get creative. All the Safety Device Saj40 are quality guaranteed. 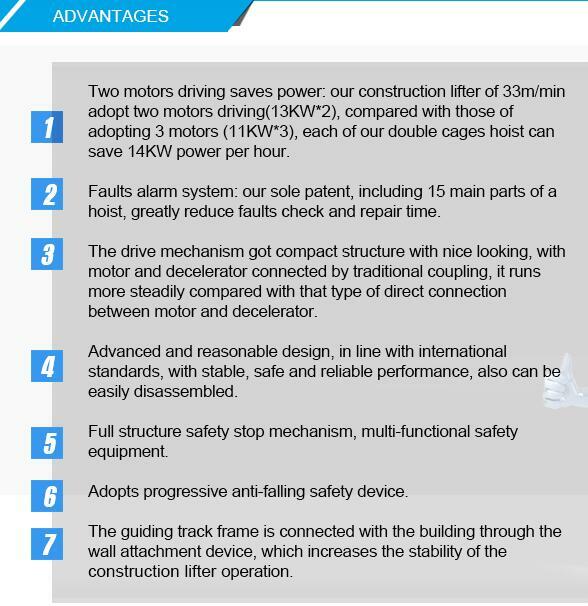 We are China Origin Factory of Construction Passenger Hoist. If you have any question, please feel free to contact us.